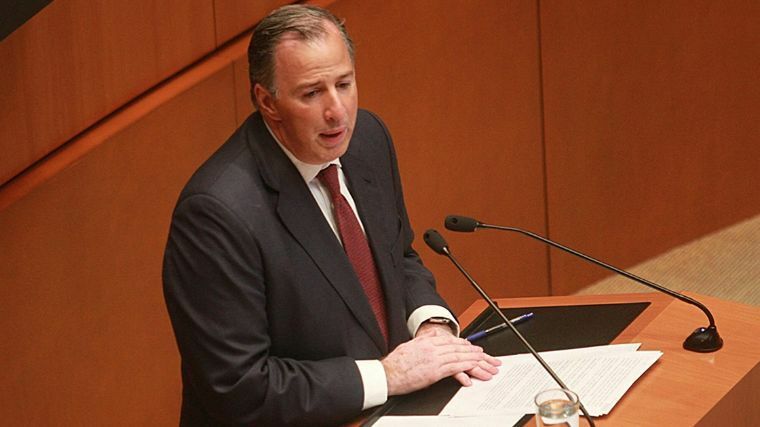 Jose Antonio Meade, Secretary of Finance and Public Credit (SHCP) of Mexico, said that the country will seek to diversify its trade relations with other countries and use the rules of the World Trade Organization. Trade agreements with the Middle East and Turkey will be a priority, Meade said, and added that a treaty would be updated with Europe as well. Meade explained that diversifying trade access with other parts of the world is one of the main challenges the country currently faces, especially as the future of the North American Free Trade Agreement (NAFTA) looks uncertain. Meade also said that, should the United States end NAFTA, officials in Mexico must identify goods or products that are duty free and whether they are part of or outside the agreement. “If we consider that trade is made with goods and not within the 1994 agreement, about 44 percent of what we sell is made outside NAFTA, which reduces the impact,” he said.